Running early or running late can have big consequences—especially when it comes to the progenitor cells involved in human kidney development. According to a new study in Developmental Cell from the USC Stem Cell laboratory of Andy McMahon, the progenitor cells that form the kidney’s filtering units, called nephrons, mature into entirely different types of cells based on when they arrive to the scene of nephron formation. During development, about 1 million nephrons form in a human kidney. 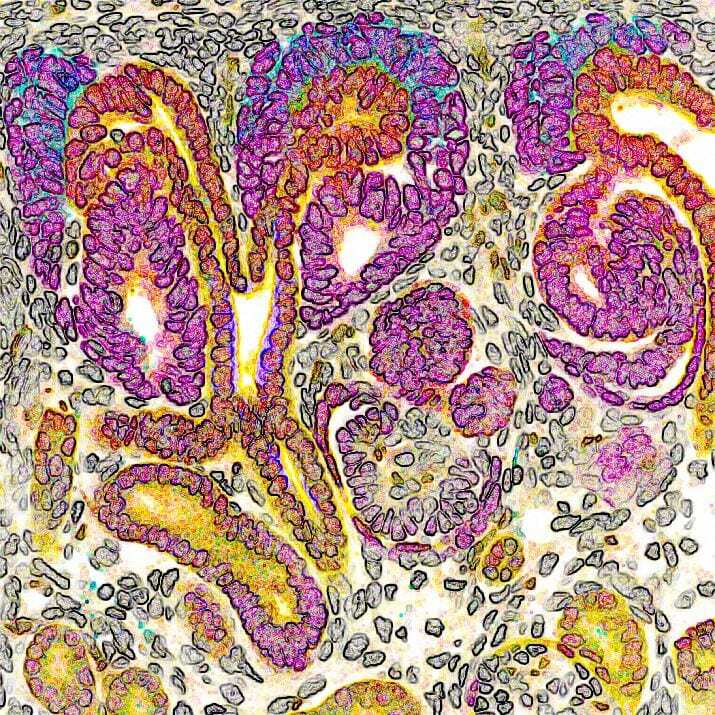 First authors Nils O. Lindstrom, Guilherme De Sena Brandine and Tracy Tran observed that every time one of these structures forms in a human kidney, the nephron progenitor cells (NPCs) gradually commit to becoming various mature cell types and joining the developing nephron. Those NPCs that arrive early into the forming nephron start to differentiate and become the “tubule,” which is the portion that controls the reabsorption of important compounds back into the blood and carries the urine to the collecting ducts. The NPCs that are recruited late into the forming nephron instead develop into the “glomerulus,” the structure that filters the blood. “Timing is critical in determining the type of mature cell that each progenitor will become,” said Lindstrom. To read more visit stemcell.keck.usc.edu/takes-all-kinds-to-build-a-kidney.